Reiki classes are offered throughout the year at different times. Contact me today to see when the next available dates are for the specific level of training you are seeking. Typically, classes are held the last weekend of every month but certain exceptions can be made. My goal is to keep the classes small. This is the reason why the classes can be conducted in half the time as other classes. I offer one-on-one attention, with enough time for each of your questions to be addressed. The fees are the same fees I was charged. Please note: Despite the wide range of Reiki information on the internet, you must be attuned in person by a true Reiki Master Teacher. Furthermore, the once sacred Reiki symbols are useless unless the person has been properly attuned to use them. Finally, despite the fact that a properly attuned Reiki Level Two graduate can send Reiki out over time and space, Reiki healing cannot be given over the internet. Don’t waste your time with this nonsense! First Degree, or Level I, Reiki Training opens and allows the energy channel to begin flowing. In Reiki I you learn the basics, such as the history of Reiki, learning about chakras and how to do Reiki on yourself and others. The more the student uses Reiki, the more vibrant the energy becomes. 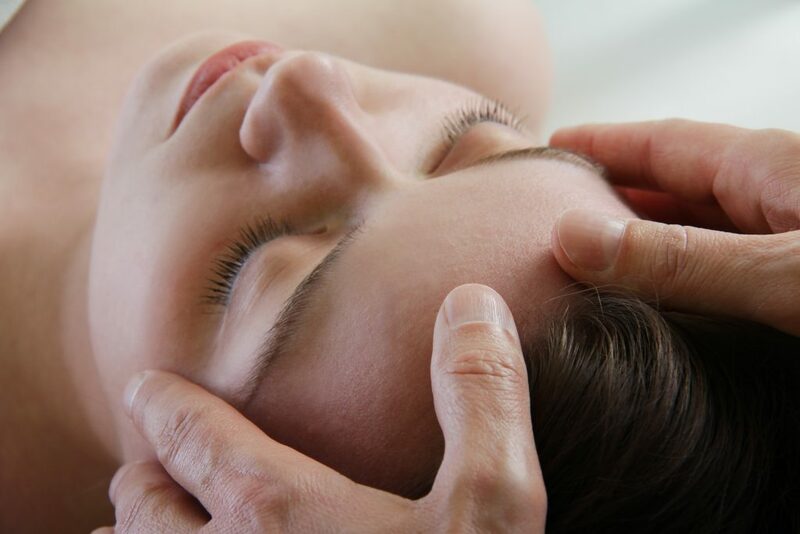 Second Degree, or Level II, Reiki Training: The amount of energy abilities are profoundly increased. Also, the student learns to utilize the three sacred symbols. One symbol increases power; the next gives the student the ability to help clients achieve mental and emotional balance; the last symbol allows Reiki to be sent at a distance – even through time and space! Reiki Master Teacher, or Level III, is the highest level of Reiki achievable. This allows the channel of energy to open to its greatest level. The amount of energy a Master Reiki Practitioner can channel is exponentially increased. The student is attuned to the Master Symbol. The Reiki Master also takes on the responsibility of teaching Reiki to others. This is all three courses, jam-packed into one six to seven-week course. With this option, you save time and money – instead of it taking over a year to become a Master Reiki Teacher, do it in six to seven weeks. Plus save money. You will learn all of the same material as the other courses, just at a faster pace. I spent a day with David in October when he set up a private Reiki 1 session for me. David was very patient through all my questions and taught me the fundamentals for reiki practicing so that I could work on my family and myself. I feel so lucky to have found David and will definitely be going back for level 2 training. Thank you for spending the time teaching me, sharing your stories and starting me on my path. I'm still riding on a natural high after completing the Level 1 Reiki course with David today. He is a compassionate professional who obviously loves what he does. His class is very organized and easy to follow. He is easy to work with and answers each question like only one who knows their craft can. If you are interested in Reiki or are looking for someone to help you with negative issues/pain then please do yourself a favor and see this gifted practitioner. David is a fantastic teacher and will make sure that you understand everything very well before the end of the session. I would definitely go back to taking more classes and even healing sessions with David in the future. 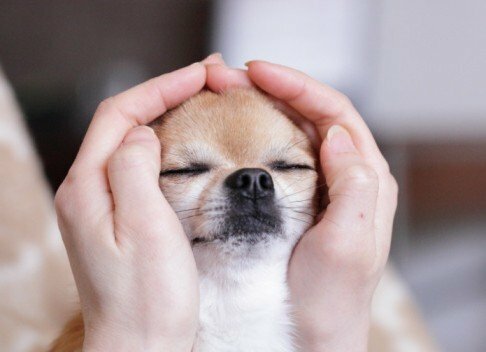 I definitely recommend going to Houston Reiki! I am now studying with David to become a Reiki Master and he is such a friendly, approachable, knowledgeable, supportive and fun guy that I so look forward to our teaching time together and the spiritual growth I'm experiencing through his guidance is amazing. Thank you so much. It was a great experience with David. David was very calm and collected, was patient enough to explain all aspects of Reiki. Very nice session. My wife and I enjoyed the session very much. Highly recommend. I have just completed my Reiki Master training with David and am so glad I found him to work with! David has such passion for what he does which is infectious for all around him. During the course, which took place over 4 sessions, we covered so much ground and despite the serious nature of some of the course content, we laughed throughout. I found David to be highly informative, respectful of the experiences others bring and he has a genuine love for what he does. It was a pleasure to learn from him. Thank you, my friend! Ready to Book An Appointment? Click Below!